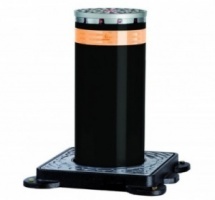 FAAC J series automatic hydraulic bollard for domestic / light commercial use with a height above ground of 600m and a cylinder diameter of 200mm. 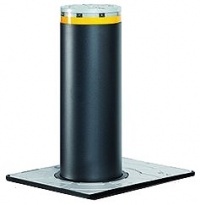 FAAC J series high impact automatic hydraulic bollard for intensive use with a height above ground of 600m and a cylinder diameter of 275mm. FAAC J series high impact automatic hydraulic bollard for intensive use with a height above ground of 800m and a cylinder diameter of 275mm.